The ROI Calculator helps evaluate the financial impact of new equipment introduced to improve safety. Materials and work practices can also be evaluated. 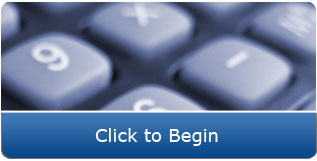 Click here to see a demonstration of the Calculator.